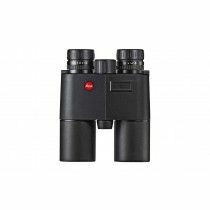 Leica has a very long history of manufacturing binoculars – It all started when Ernst Leitz optical company began production of Binocle 6x18 back in 1907. 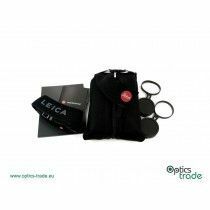 Since then, Leica has been one of the leading companies in the field of sports optics. 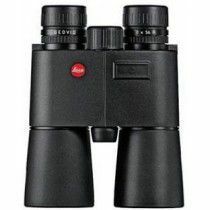 In 1957, Trinovid binoculars were first launched. 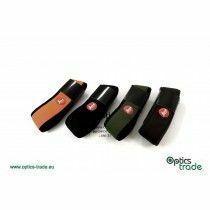 At the time, they were incredibly innovative. 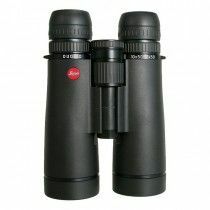 The series received a few upgrades and is still in production today after more than 60 years (HD models). 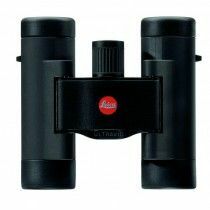 Leica shook the world of optics when they launched Geovid binoculars in 1993 – these were the first-ever rangefinder binoculars made for the civilian market. 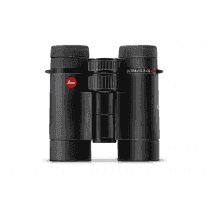 With every binoculars’ launch (Ultravid, Noctivid, Duovid, etc. 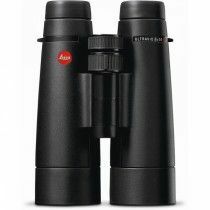 ), Leica set a benchmark for the other optics manufacturing companies. 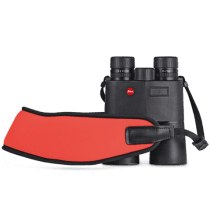 In the Geovid R series, we find the simplest of Leica's rangefinding binoculars. 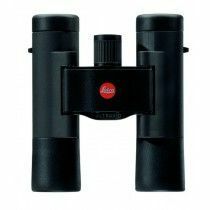 The current, third-generation models are capable of displaying the distance to 1200 yards (1100 meters) and also have the ability to display EHR, which is incredibly useful for inclined shots. 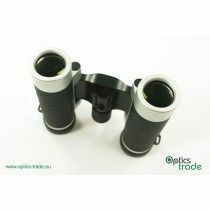 Many coatings are applied to the lenses, including the HDC coating. 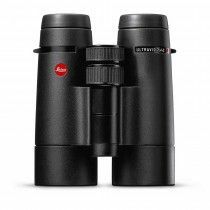 The high-quality aluminum body protects the interior in all weather conditions. 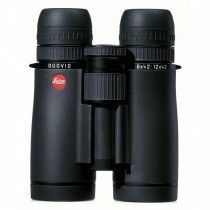 The HD-R models are a simplified version of HD-B. 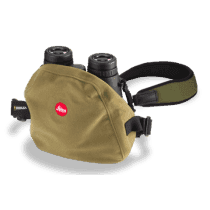 They lack the ABC system (Advanced Ballistic Compensation) but still come with the EHR function, which is enough for most hunters. 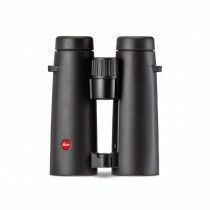 The Perger Porro System enhances the light transmission rate, and the durable magnesium housing ensures that the binoculars can be used in all weather conditions. 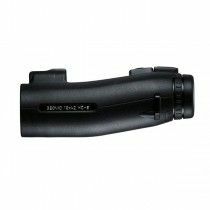 Geovid HD-B is a rangefinder that comes with an Advanced Ballistic Compensation (ABC) system. 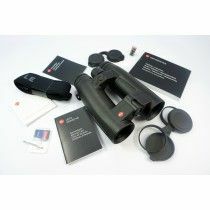 It features the EHR function, a Bullet Drop Compensator, and a Hold-over function. 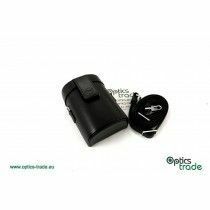 The user can upload his or her own ballistic data with a microSD card. 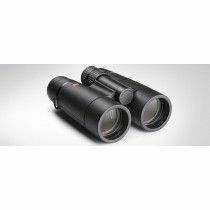 Geovid HD-B binoculars feature Perger-Porro prisms which enhance the light transmission rate. 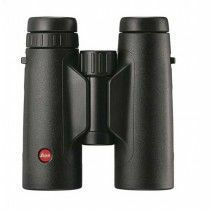 They are also extremely durable because of the magnesium housing. 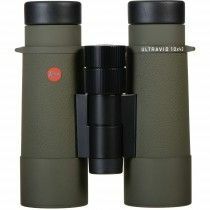 High-end binoculars from the Noctivid series come in two classic configurations: 8x42 and 10x42. 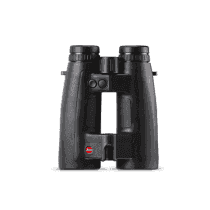 With integrated multiple SCHOTT-HT glass elements, these binoculars set standards for the whole field of binoculars. An extraordinary optical performance, a classic and stylish design, and a robust and resilient build are some of the features that describe the Noctivid binoculars series. 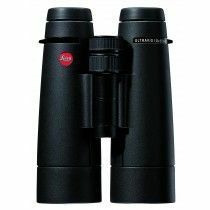 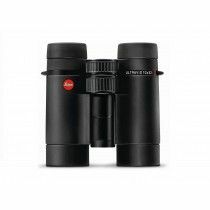 By introducing the only premium binoculars with two magnification factors, Leica set the standard once again. 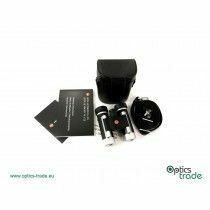 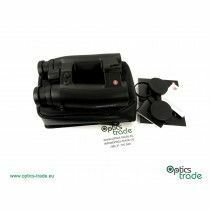 Binoculars from the Duovid series allow quick switching between two magnifications, which makes the user prepared in any given situation. 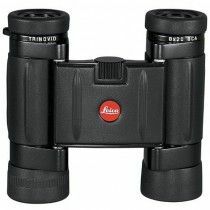 Even though they house multiple glass elements, they are surprisingly compact. 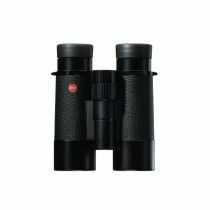 The Trinovid BCA series consists of incredibly lightweight and compact binoculars with 8x20 and 10x25 configuration, suitable for daytime use. 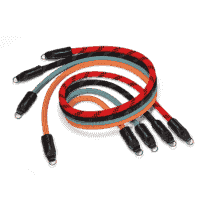 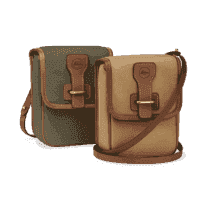 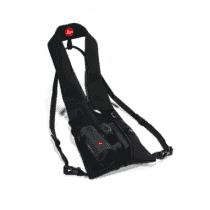 These are a great choice for hikers, travelers, event observers, etc. 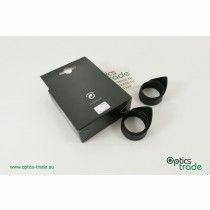 They offer an outstanding optical quality due to the HDC coating applies to the lenses, phase correction and prism coatings (P-40). 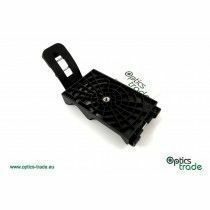 They are also extremely durable because of the tight seals and thick armoring. 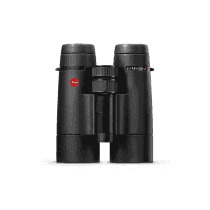 In the Trinovid HD series by Leica, there are binoculars suitable for hunters, bird watchers, and other wildlife enthusiasts. 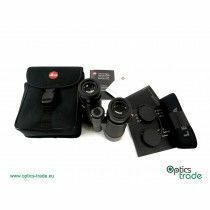 This series provides an outstanding optical quality with HD glass, very durable HDC and Aquadura lens coatings, phase correction (P-40) and HLS prism coatings. 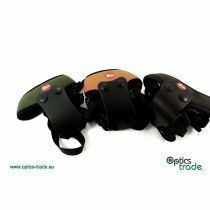 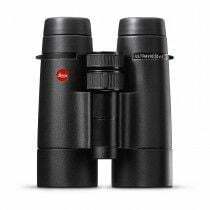 These binoculars are also waterproof, fog-proof and very comfortable to handle and carry due to the lightweight magnesium chassis. 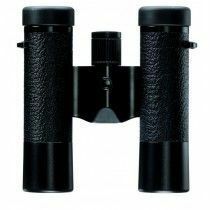 Ultravid Blackline and Silverline binoculars boast an incredibly aesthetic design that comes in 8x42 and 10x42 configurations. 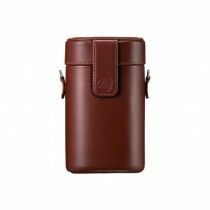 A very compact and durable housing is enclosed in black or silver leather with a conventional design, appealing for every outdoor enthusiast. 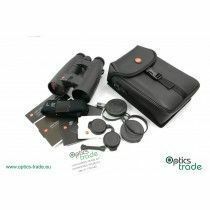 State of the art optics is the result of the fully multi-coated system (HDC), phase correction (P-40) and prism coatings (HLS). 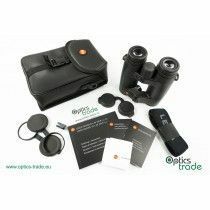 Ultravid HD Plus binoculars, ideal for a wide range of outdoor activities with 8 models, offer an outstanding optical performance, one of the best on the market. 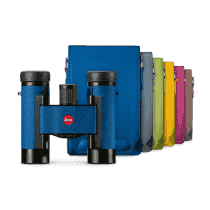 The SCHOTT glass and the best high-quality Leica coatings on all glass surfaces provide for a high-quality image. 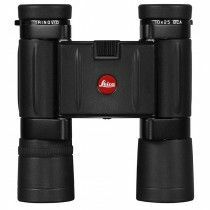 The lubrication-free focusing mechanism, rugged rubber armoring and tight seals found on the Ultravid HD binoculars ensure a very durable construction that is capable of withstanding harsh conditions.